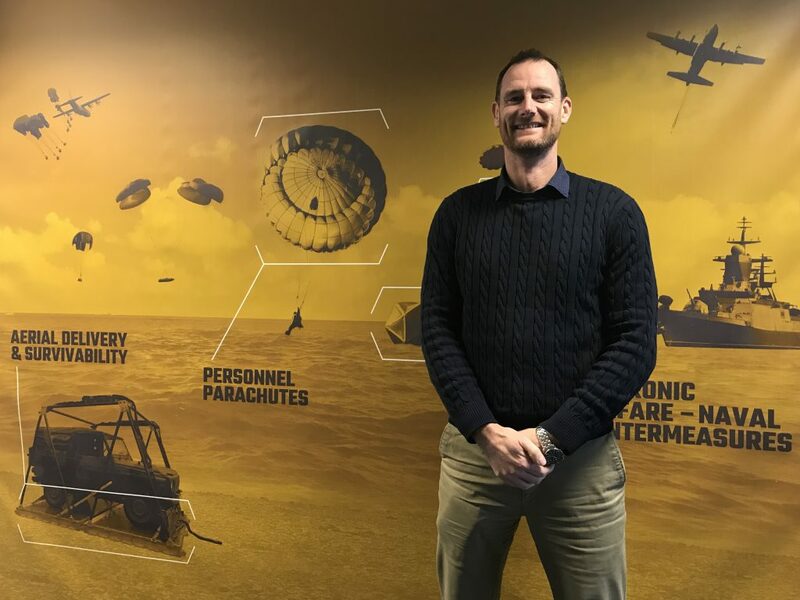 Russ joined IrvinGQ as the Business Development Manager for personnel parachutes after completing 24 years in the Royal Air Force, 19 of which were as a Parachute Jumping Instructor. During this time Russ was awarded a BA (Hons) in Leadership and Management with the Open University and amassed over 3000 parachute descents in a myriad of parachuting disciplines, including serving with the elite airborne community. Russ is excited by the challenge of developing the personnel parachuting aspects of IrvinGQ whilst maintaining their global reputation.